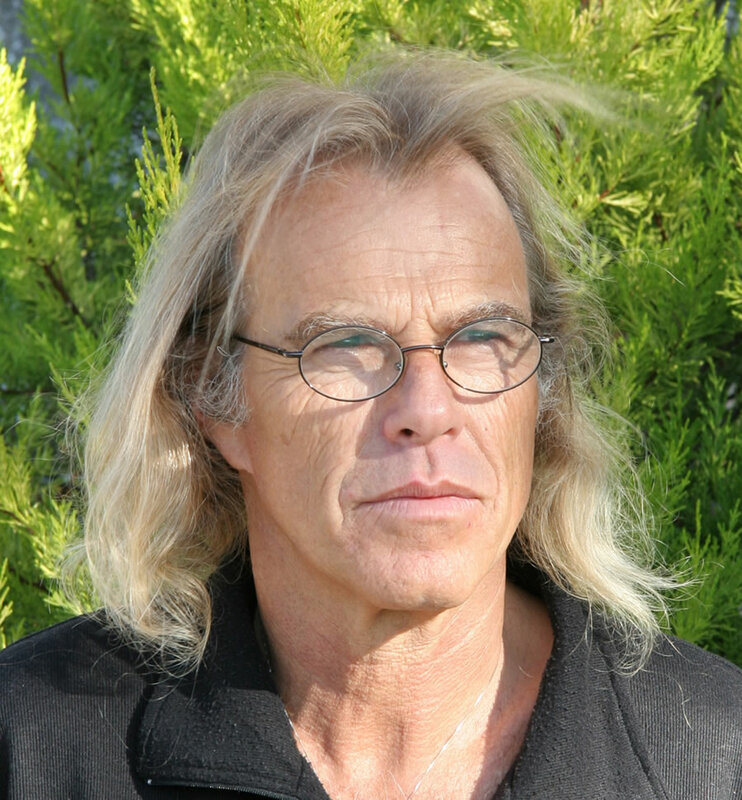 Thomas Fortmann was born in Switzerland and became a successful songwriter during the 70s. He wrote his first hit at the age of 16, which was followed by over a hundred titles released in more than 27 countries. Famous German rock stars such as Udo Lindenberg, Love Generation, Jürgen Drews and others, as well as British artists such as Alexis Korner and Italian singer Daniela Davoli have recorded his songs. He composed the music for the musical Tell (1977), which created a scandal in Switzerland. The record made it into all German-speaking charts. Connaissez-vous Basel-Riehen, Espace Nuithonie Fribourg, Salerno Pianofestival, InterHarmony for Carnegie Hall and many others. In the mid-80s Thomas and his family moved to Tuscany where he founded the Accademia Amiata and its Festival “Toscana delle Culture”. The music of Thomas Fortmann does not subscribe to any particular school of thought. He studied the various composition techniques, but maintained a critical point of view towards them. This led to the development of a notably personal style, often uniting different, sometimes even contrary impulses of the modern. Formalistic concepts seem to serve him mainly as a method of transportation and as a play-ground, resulting in very original ideas. It is, however, always important to him, despite the frequent use of complex structures, to directly communicate with the listener and make an emotional impact.